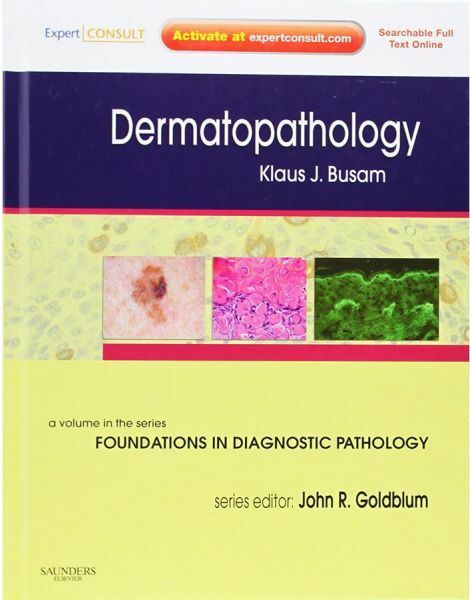 Dermatopathology volume in the Foundations in Diagnostic Pathology series provides the reader with the full gamut of knowledge in an affordable and practical format. It features highly template and illustrated chapters, and employs a wealth of boxes and tables to provide the reader with the necessary information on all aspects of a pathologic entity: clinical features, pathologic features (gross and microscopic), ancillary studies, differential diagnosis, prognostic and therapeutic considerations, and selected bibliography. It includes coverage of metabolic, systemic, allergic, infectious, and inflammatory skin diseases, as well as in-depth coverage of skin tumors.